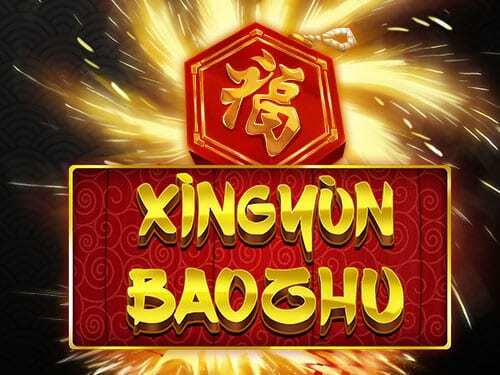 Translating to mean ‘Lucky Firecracker’ this Chinese inspired play slot online game from Eyecon is sure to turn up the heat! Indeed the opening screen shows a fiery sparkler throwing sparks in all directions, signalling the dynamic game that is about to ensue! A dramatic and opulent colour scheme of red and gold is reminiscent of China’s imperial past. The symbols themselves are similarly luxurious – expect to see wads of cash, alluring and exotic perfume bottles, golden medallions, and elaborate dragon masks scroll past you on the reels. Firecrackers were invented almost 2000 years ago after the Chinese discovered gun powder by chance. Since then they have become a central part of major celebrations such as weddings and welcoming in the New Year – with any luck you’ll be having some celebrations of your own after playing this slot! Found in 1997 and based in Brisbane, Eyecon has consistently sustained a position at the forefront of the online gaming industry. Their games frequently appear in the Top 10 Games each year as ranked by several gaming platforms, and their expansive portfolio of online slots holds international appeal. If you want to try out more slots by Eyecon, don’t miss out on their Fluffy Favourites slot – released in 2006 it remains their most successful slot – and Temple of Isis, their first online slot which was released in 2003! 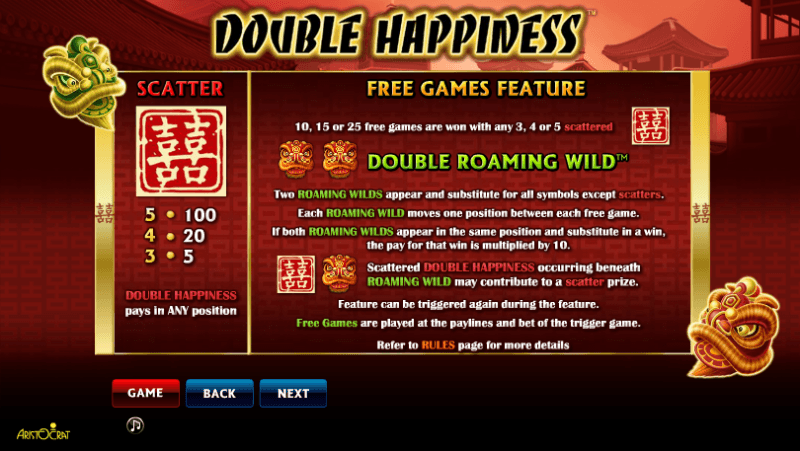 This developer includes a wide range of similar games on Wizard to Xingyun Baozhu Jackpot. This is a 5 reel, 25 payline slot with an RTP of 94.90%. Players can bet between 0.01 and 0.50 coins per line, and choose to play anywhere between 1 and 25 paylines. This means a total bet range of 0.01 to 12.50, ensuring that all players can enjoy the spectacular firecracker show no matter what their budget is! An autoplay feature is available and will take up to 100 spins for you. For slots with similar RTPs or higher, visit here. A progressive jackpot means the more coins put in, the higher your potential jackpot climbs into the sky, just like the majestic firecracker itself! The Fire Cracker symbol is the Wild in this game – it will substitute for all symbols other than the Scatter, and triple your winnings if it appears in a winning combination. There is also a Joker symbol that will position itself to help you secure wins, ensuring your gaming experience ends with a bang rather than fizzling out. 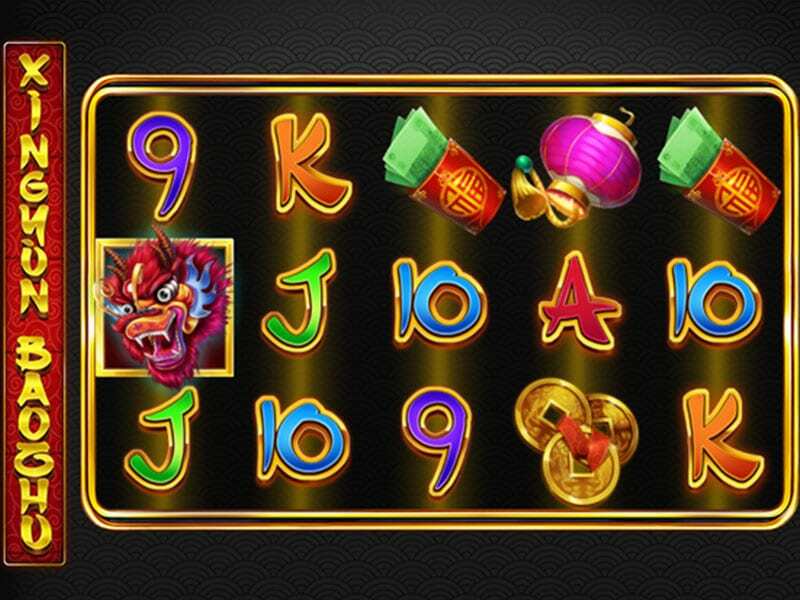 Free spins can be won with the help of the majestic dragon who is the Scatter symbol of the game. 3, 4, or 5 dragons anywhere on the screen will trigger 15, 20, and 25 free spins respectively. The free spins feature can be triggered a maximum of 15 times. The sophisticated and glamorous execution of the Chinese theme does justice to the rich culture of the imperial past. Players will find themselves fascinated by the ancient rituals and alchemy referenced in this game. In addition to a quality theme with great graphics, the bonus spins and progressive jackpots ensure an exciting and varied gaming experience. With a total bet starting at just 0.01 credits, players of all budgets can enjoy this fantastic slot by Eyecon.